This is why container gardening is amazing. 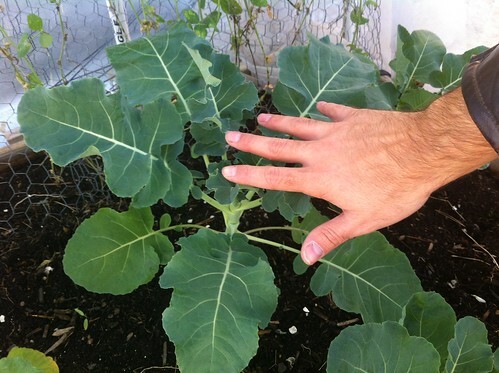 We have never had broccoli plants this size before… Everything is from seeds too. We started these broccoli plants 2 weeks earlier than all the others. These are just planted in big beds, no containers. Do you see the size of them? 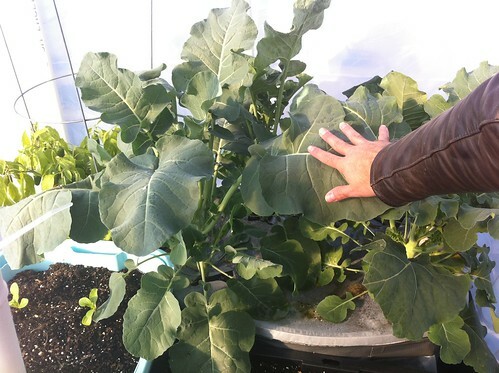 We planted these broccoli plants 2 weeks after the one up above and they have been planted in containers. Do you see the size of them? 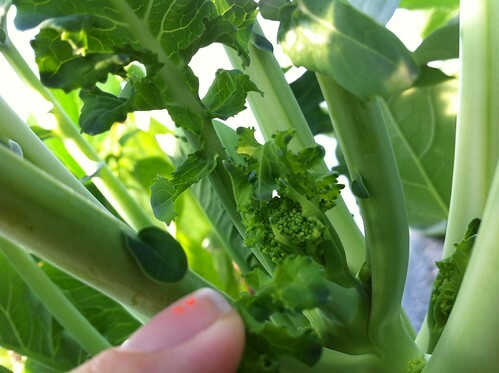 Also all the monster plants (container based) have broccoli beginning as well.